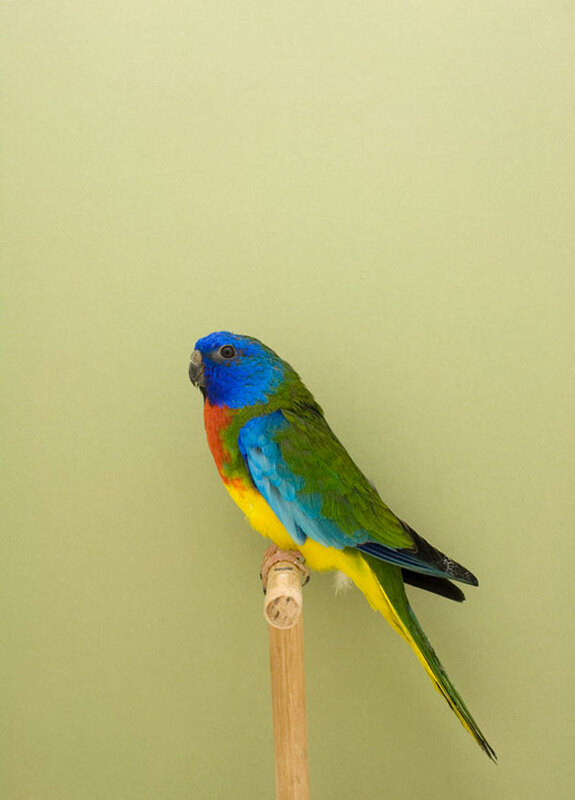 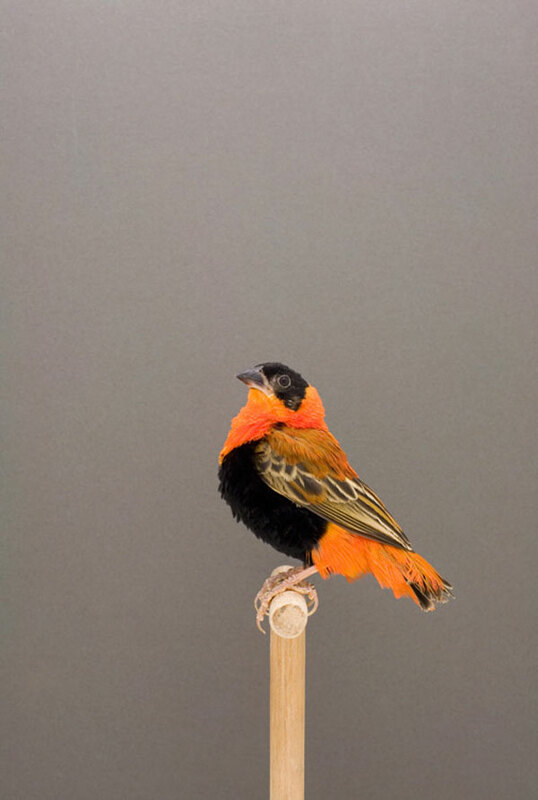 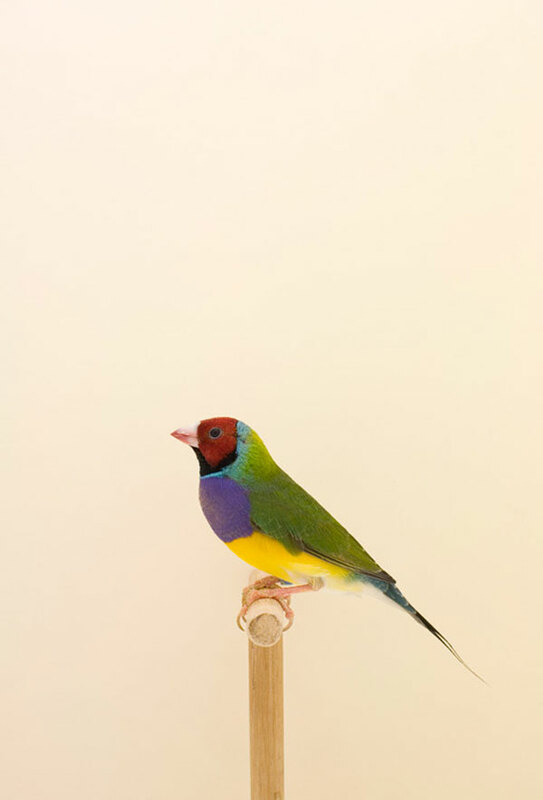 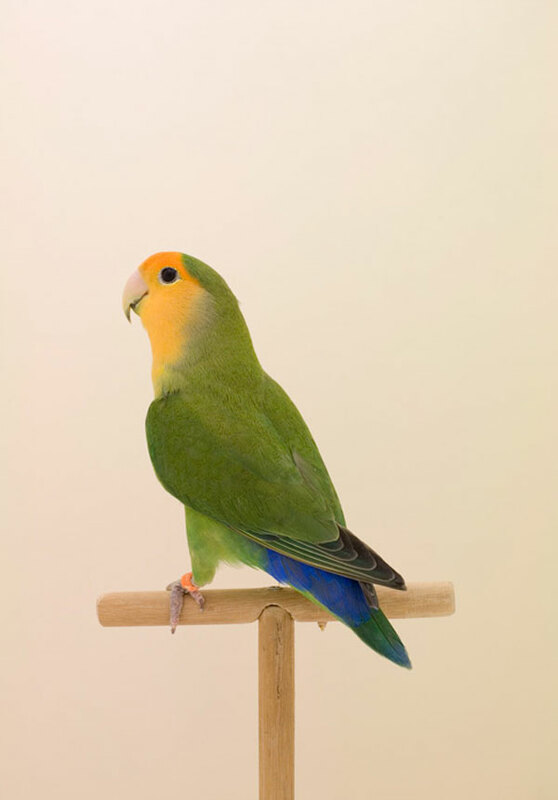 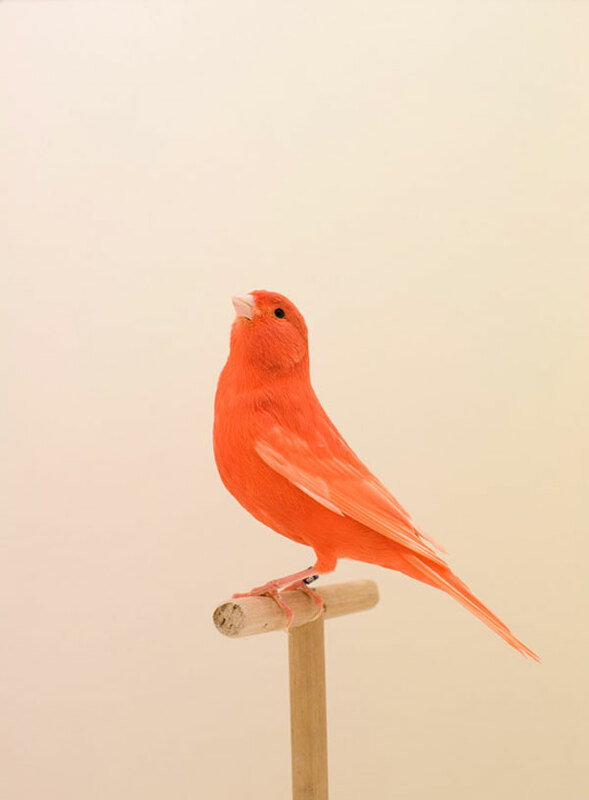 Beautiful photos of show birds. 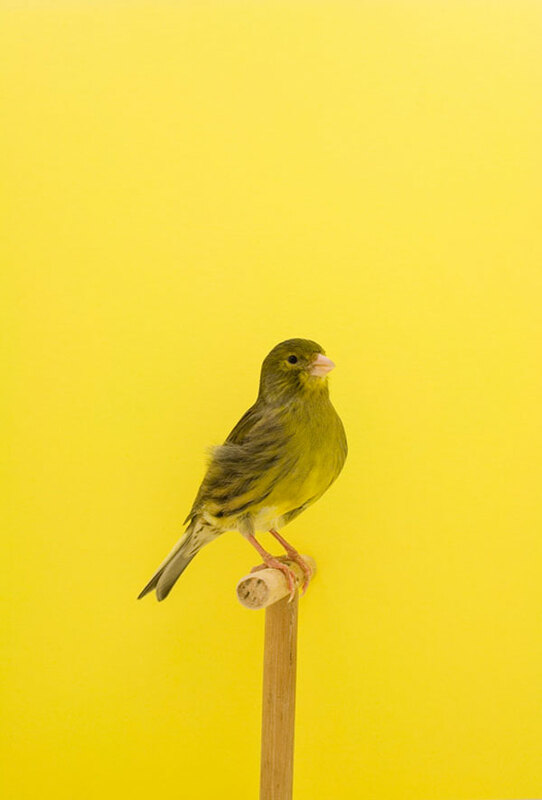 The Incomplete Dictionary of Show Birds began with a very simple idea, that I wanted to photograph budgies. 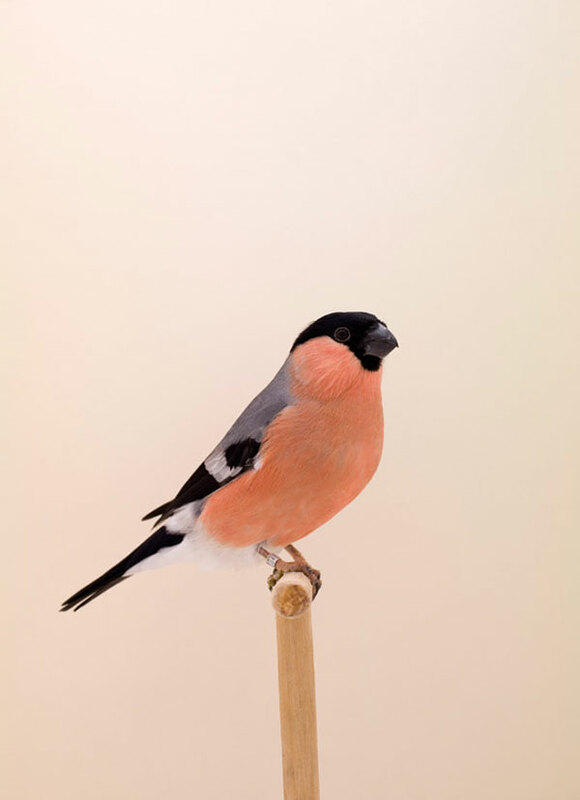 I met a great deal of people (mostly men) who were very knowledgeable about their hobby and only too happy to share it with me. 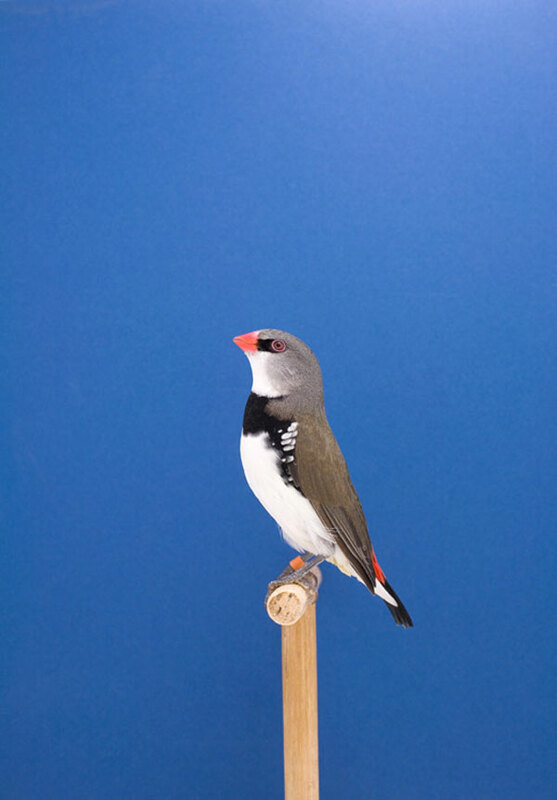 Their enthusiasm became infectious so that by simply photographing a species I felt I was adding it to my collection.